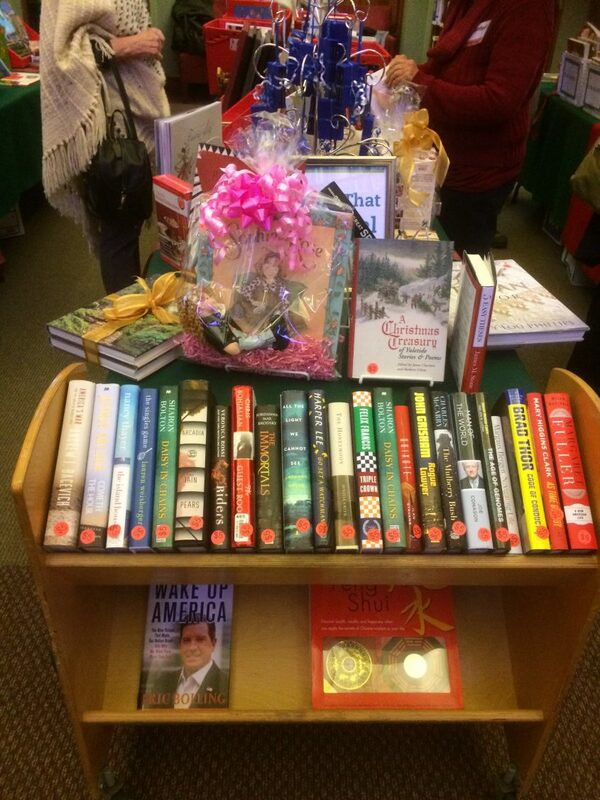 Kick off your holiday shopping at the Holiday Book Sale, November 30, December 1 and 2, at the Concord Free Public Library. Thousands of gift-worthy books including fiction, biographies, art, cookbooks, and many more! Most priced at $2 or less, more books brought out throughout the three days. 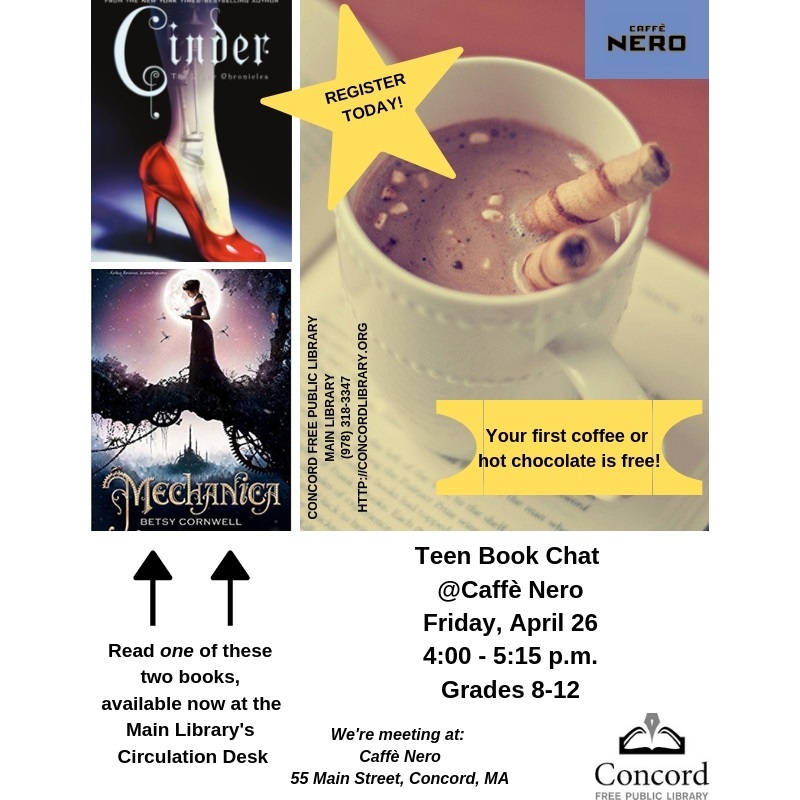 Hours are 9-3, takes place at 129 Main Street in Concord.